Ambrose Place addresses two housing needs. 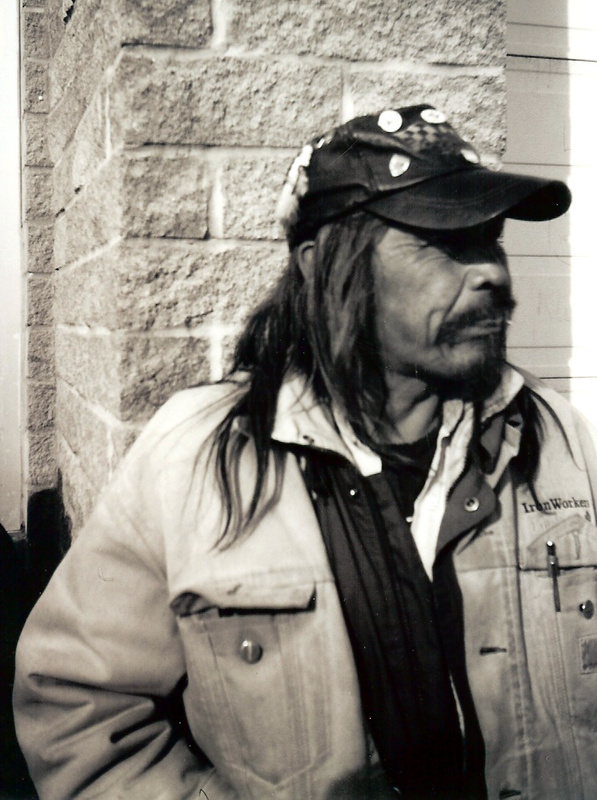 Using a housing first approach, it provides housing and support services within a culturally sensitive environment to homeless Indigenous individuals and couples who have not been successfully housed in existing facilities and for Indigenous individuals and couples who do not require supports, but require safe and affordable housing. Fourteen of the units on the fourth floor are available for those seeking safe, affordable housing and the remaining twenty eight units on the second and third floors are supportive housing. Having both supportive housing units and affordable housing units within the same building offers the opportunity for residents to move from supportive housing to independent living while remaining within their existing community. The community facilities located on the first floor are available for use by all residents, and if they so choose, residents living in the 14 affordable housing units are able to purchase meals from the kitchen on-site on a regular basis. In 2006, prior to developing the operating framework for Ambrose Place, Niginan undertook extensive research on supportive/assisted living projects for its target market. This approach has been very successful in enabling people, who have not been appropriately served by traditional facilities, to significantly improve their circumstances. Architectural Rendering. Design incorporates Native inspired motifs, including four primary colours, circular entry and radiating spoke landscaping. Died unnecessarily from pneumonia while living on the streets of Edmonton. Inspiration for choosing the name "Ambrose Place" for Niginan's first project.